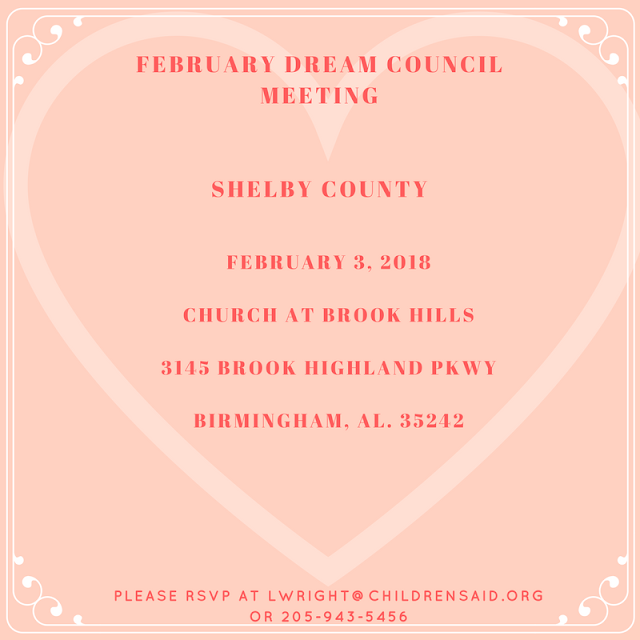 Shelby County and surrounding counties, IT’S YOUR TURN! King’s Home, Gateway, Children’s Village, Child haven, Presbyterian Home and MORE we are looking for you! Covington County did a phenomenal job getting us pep’d up and ready for “Life After High School” for foster youth in Alabama! NOW its Central Alabama’s turn! PLEASE RSVP for you and your youth and we will see you next Saturday at Church at Brook Hills in Birmingham, AL 3145 Brook Highland Pkwy Birmingham, AL 35242! Colleges from the local area WILL BE in the building!